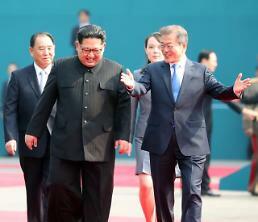 SEOUL -- South and North Korea exchanged the lists of their people who will take part in the upcoming reunion event for families separated by the 1950-53 Korean War, the unification ministry said Saturday. 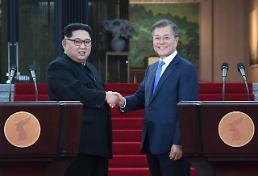 The two Koreas exchanged the lists via the truce village of Panmunjom earlier in the day, according to the ministry. The South delivered a list of 93 people, while the North handed over a list of 88 people. They were selected for the two rounds of family reunions to be held at the Mount Kumgang resort on the North's east coast from Aug. 20-26, the ministry said. The South Korean participants will be reunited with their long-lost families from Aug. 20-22, which will be followed by a reunion of the North Koreans with their South Korean families from Aug. 24-26. Most of the people on the lists are in their 80s or older. Of the South Korean list, 35 people were in their 90s or older, while 62 people out of the North Koreans were in their 80s, the ministry said. The family reunion event is a follow-up to the summit agreement between their leaders in April, in which they agreed to take steps to address humanitarian issues. 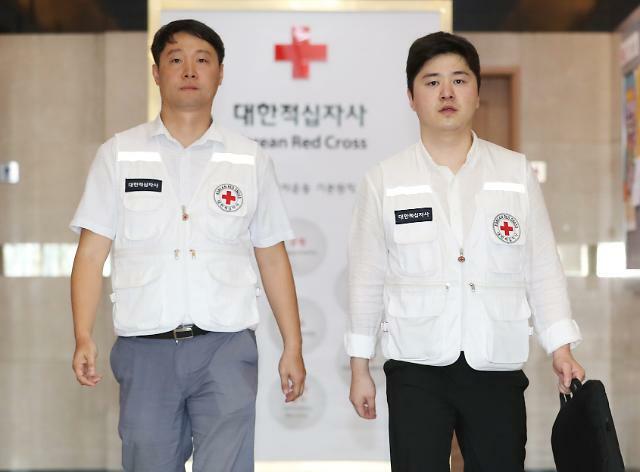 In June, the two Koreas had Red Cross talks and agreed to hold the family reunions involving 100 people from each side. 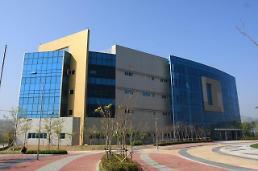 South Korea earlier selected a total of 500 applicants through a computer lottery. That number was later whittled down to 250 in consideration of such factors as age and health before the list was finalized. The upcoming reunion event will be the first of its kind since October 2015. The two Koreas have held 20 rounds of face-to-face family reunions since the first-ever inter-Korean summit in 2000. Government figures show that the number of South Koreans who have applied to meet their families or relatives in the North stood at 132,124 as of the end of May, of which about 57,000 remain alive.